~~FLORIDA TRUCK~~4X4, Duramax 6.6L V8 Turbodiesel, Allison 1000 6-Speed Automatic, 4WD, Dual Heavy-Duty 770 CCA Batteries, Engine Block Heater, Heavy-Duty Auxiliary External Transmission Oil Cooler, Heavy-Duty Handling/Trailering Suspension Package, Heavy-Duty Power Package, Heavy-Duty Trailering Equipment. 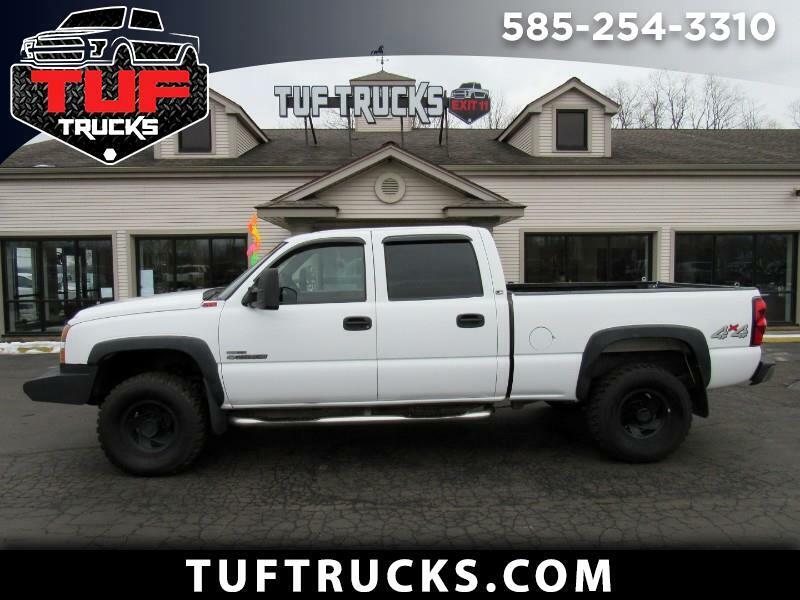 2007 Chevrolet Silverado 2500HD Classic Work Truck LT1 4WD Allison 1000 6-Speed Automatic Summit White Duramax 6.6L V8 Turbodiesel Recent Arrival! Odometer is 12056 miles below market average!